Expanded Text Ads have been updated and now allow you to create text ads that are longer—with an additional optional headline and description. You can take advantage of the extra space to make your ads stand out and help improve ad engagement. 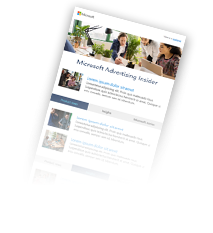 Learn about how to set up Dynamic Search Ads and how it can help you increase search term coverage, impression volume, and potential customers.